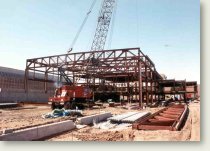 DRC Associates for more than 25 years has provided cost effective, durable and quality performance systems for high-rise and low-rise structures. Our mission is to provide state of art technology and material resources, which best meet the performance specifications for the project. 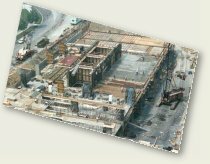 Our tools have included: high performance concrete, mass concrete, normal reinforced concrete, post-tensioned concrete, precast and prestressed modular construction, composite and non composite structural steel and reinforced masonry. 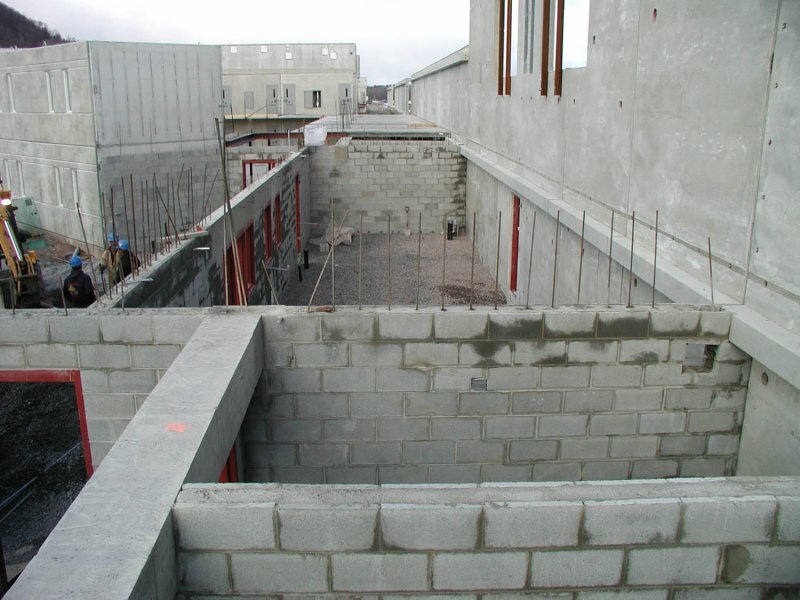 Support for our structures have consisted of spread footing foundations, caisson and pile foundations, and reinforced concrete mat foundations. 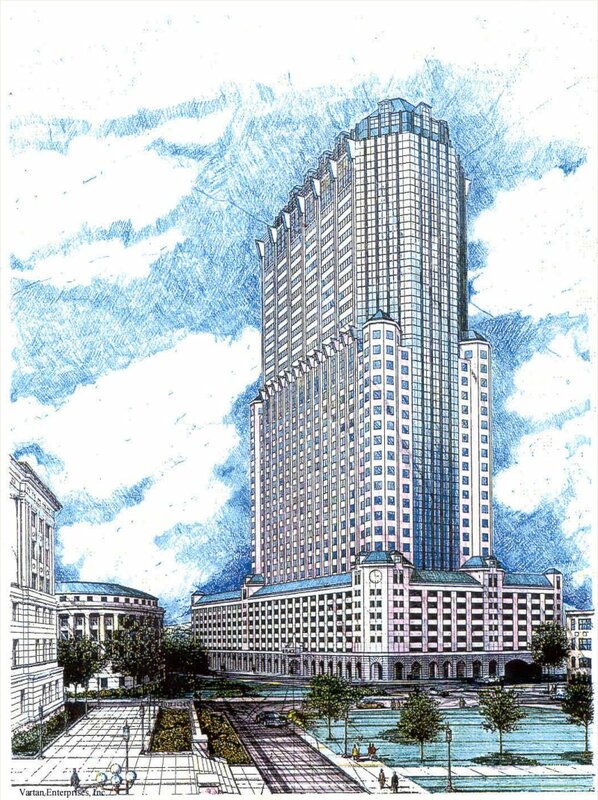 (All Images Click-Through to larger image) David R. Cassara Associates, in association with another engineering firm, provided structural design for this 40-story office and parking complex. Forty-foot clear span floor levels create large open spaces. To accommodate phased construction, parking levels were provisioned for use as temporary office space. Foundation is rock bearing. Building core is founded on a concrete mat. The 10 foot thick 2700-yard concrete mat was placed in one continuous operation. 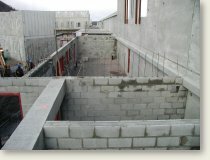 Mass concrete technology employing thermal curing was implemented. 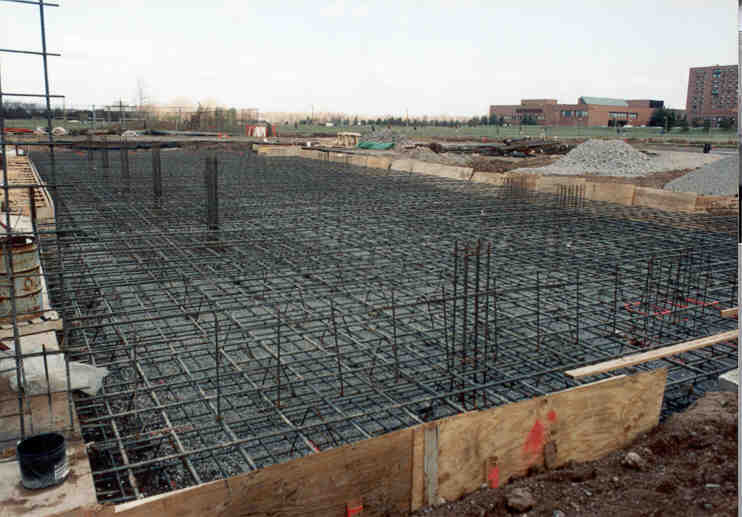 High performance concrete having strengths of 10,000 psi and 8000 psi was specified. 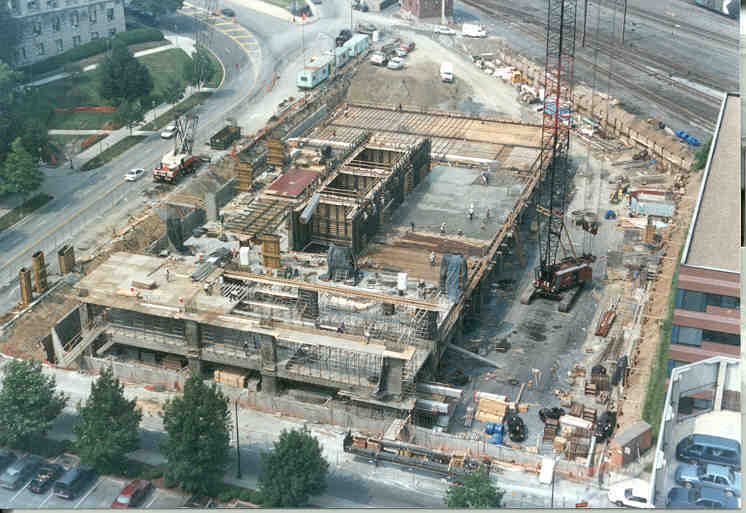 Post-tensioned concrete was designed for the lower level parking areas and the commercial levels. Composite structural steel floors were designed for the office levels. The owner provided precast construction services for the project. Phase one construction consisting of 11 floor levels has been competed. 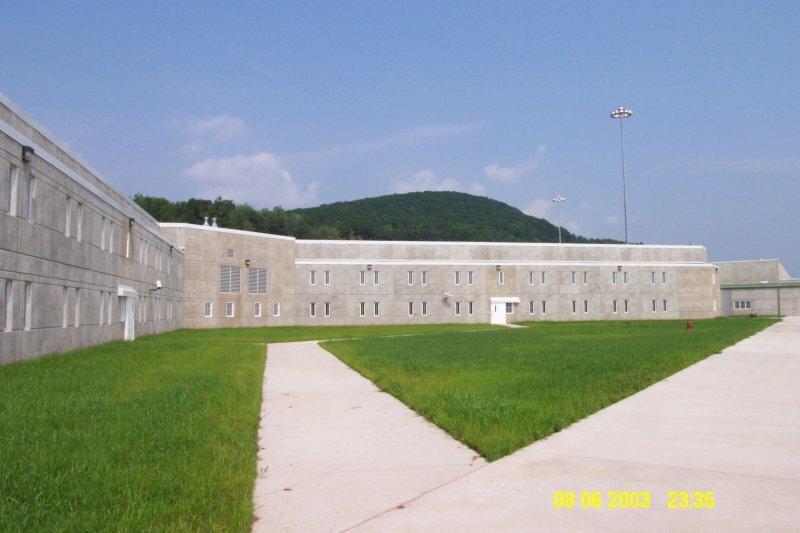 A city within itself, the federal correctional complex comprises 15 acres of building construction and houses more than 1200 inmates. 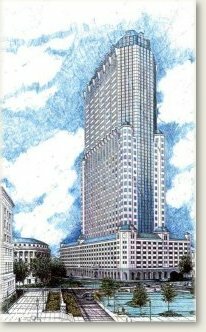 The structural design incorporated special security requirements in the planning and detailing of the various building components. Reinforced concrete and masonry construction, precast panel with modular cell construction and structural steel are the primary frame components for the project's more than seventeen structures. 3D computer analysis was the primary analytical procedure for earthquake, wind and gravity load requirements. 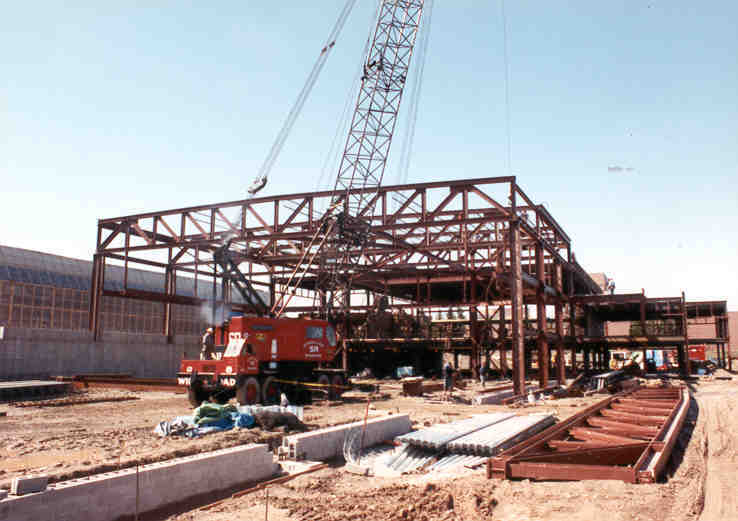 Design and construction was delivered on a fast track schedule. The 23 million dollar five level construction consists of two geometrical forms, one rectangular and the other curved. The building occupies an entire city Block of real estate. 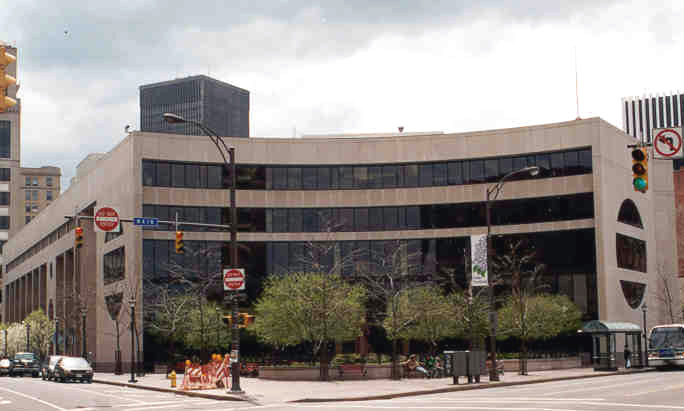 The rectangular shape houses the library, and Archives of the World Renowned Eastman School of Music. The commercial space on grade level houses Business offices, and a restaurant. The two story Concourse occupies the curved portion of the complex. The primary structural system is a composite steel moment frame. Exterior limestone panels provide both structural and architectural requirements. The building is supported on drilled concrete caissons. The student Life Center provides athletic and counseling functions for the campus. 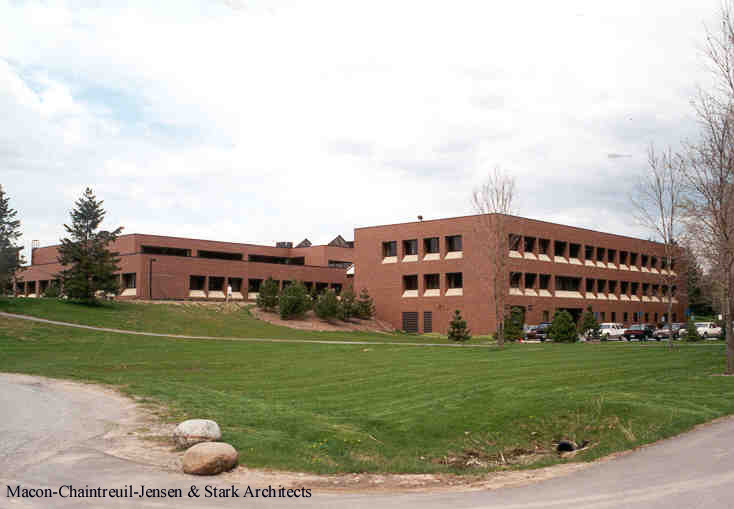 The athletic facility is connected with the student counseling building and houses 8 basketball courts, exercise rooms, hand ball courts, squash courts and general purpose spaces. Design features include 120-foot clear span trusses over the basketball courts with an overhead-suspended running track. 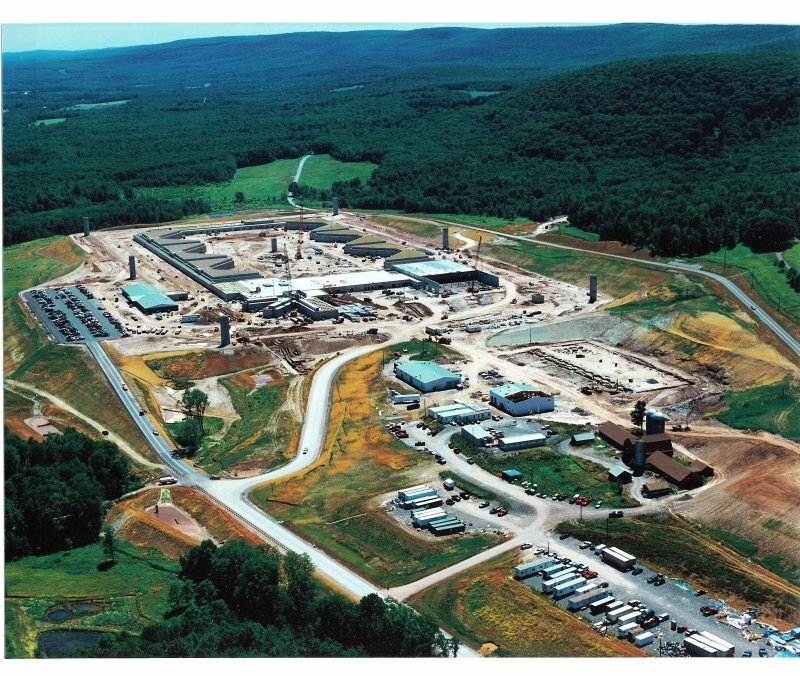 The complex is constructed on sloping terrain and utilizes Counterfort earth retaining structures to support the building construction. Concrete mat foundations were engineered for this project.